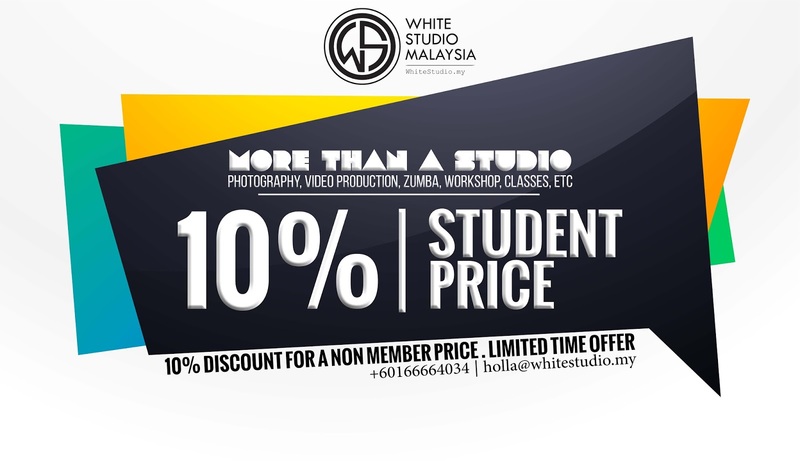 10% Discount of White Studio Malaysia​ studio rental for students!!! 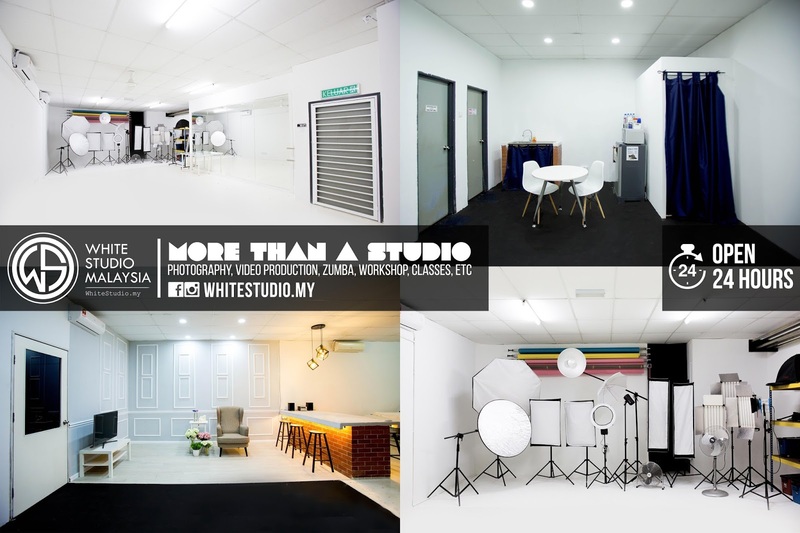 Looking for a professional 24 hours photography studio or photographer + studio services? As low as RM50/hour. Now, you can enjoy our student price discount promo if you book now and show your student ID! Only available for non member price & not available for any other promotion. 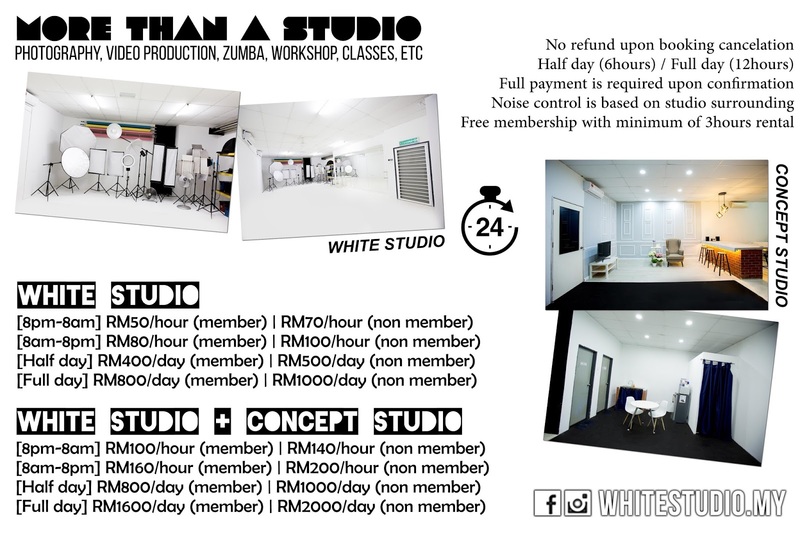 Address: No B-28-2, Dataran C180, Jalan C180/1, 43200 Cheras, Selangor.